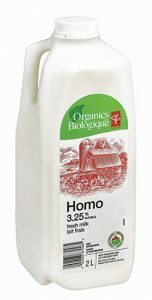 On July 6th, the Toronto Star published an article called “Milked” investigating the difference in price between conventional and organic milk. The article was written by Michelle Henry, an investigative reporter at the Toronto Star. Since September 2017, she has been in touch with the Organic Council of Ontario, many of OCO’s organic dairy farmer members, the Dairy Farmers of Ontario, and Canada Organic Trade Association with questions on the organic certification process and system. Her article, released yesterday, was a long and thorough investigation of the difference between conventional and organic dairy products. However, in our opinion, the article was not thorough enough. There are several statements made in the article that ignore key details and evidence that provide important context for organic agriculture. 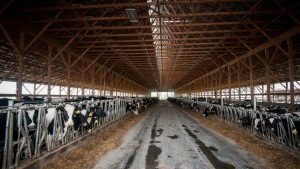 The Toronto Star article compares nutritional profiles of conventional and organic milk from two bags of milk purchased in February 2018 and draws conclusions about differences between all Ontario conventional and organic milk. 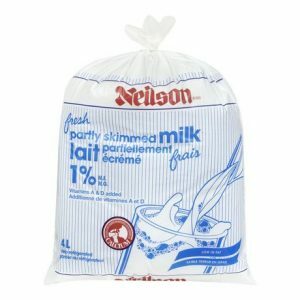 To test the levels of these heart-healthy fatty acids, the Star used a bag each of Loblaw PC Organics and regular Neilson milk. Results showed the same proportions of Omega 3 and Omega 6 fats in all the samples, indicating the cows producing Ontario’s organic milk are likely not grazing any more than conventional cows. A 2016 meta-analysis was conducted at the University of Newcastle by Leifert et al., and published in the British Journal of Nutrition. 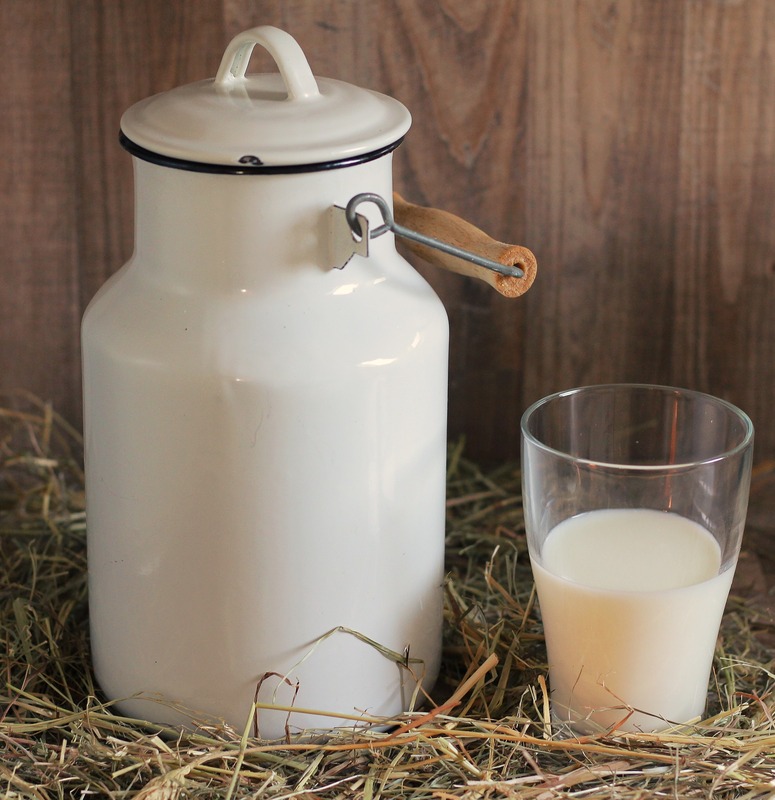 The data from over 170 studies provides evidence that organic milk has over 50 per cent higher healthy omega-3 fatty acid levels and higher levels of heart-healthy conjugated linolenic acid, iron, vitamin E, and carotenoids. While this study focuses on European farms, long-term studies in the United States and similar unpublished research in Ontario demonstrates that animals with higher grass and forage content in their diets have better omega 3 to 6 fatty acid ratios. During a phone call between Ms. Henry and the Canada Organic Trade Association on May 25, 2018, Ms. Henry acknowledged that the Toronto Star’s testing (later featured in the article) was not scientifically robust. Listen to this portion of the call, which was recorded with Ms. Henry’s permission. The first voice is Tia Loftsgard of the Canada Organic Trade Association, asking questions about the testing methodology. 55 seconds into this audio is Ms. Henry’s response. Ms. Henry’s acknowledgement is at 2:20, “You are absolutely right, I didn’t conduct formal, scientifically robust testing”. Following further discussion of her methodology she states at 3:35 “testing is really one of those things where it can’t be, we can’t be using it definitively, because we’re not conducting a double blind experiment and controlling for all these various different things”. Ms. Henry had been provided with the 2016 meta-analysis prior to this call. To compare a single random test with a sample size of two to a meta-analysis of over 170 scientific studies is misleading and unscientific. Furthermore, the testing was done in February when no dairy cow--conventional or organic--is likely to be grazing on pasture. While many conventional dairy farmers do feed their animals forages and grasses, and may let them out on pasture, organic standards require that animals be fed a diet of at least 60% forage, 30% from pasture. The organic standards are important for this reason; there is a diversity of farming approaches in both conventional and organic dairy, but standards create a minimum bar and common meaning. Henry asserts that Canadian law forbids antibiotics and added growth hormones in all milk. When conventional cows are treated with antibiotics, they are kept out of the supply chain until the antibiotic has left their system. The impact on the consumer is the same: No milk in Canada can contain antibiotics. 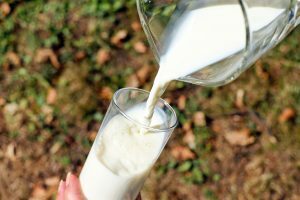 While it is true that the end product must not contain antibiotics, consumers concerned about the proliferation of antibiotic-resistant bacteria may still wish to choose organic milk. Conventional dairy farms often use antibiotics systematically to treat and prevent infection while organic production standards restrict their use, encouraging farmers to keep their cows healthy and find alternative treatments. As stated in the article, milk from organic cows treated with antibiotics must be removed from the organic supply for at least 30 days or twice the minimum required for conventional use, whichever is longer. Hormone use on organic farms is restricted to medically-necessary situations, and is also subject to a 14-day milk withhold period. 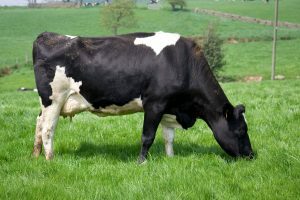 Reproductive hormones (hormones used to trigger and synchronize breeding cycles to maintain consistent milk supply) are the norm on conventional farms, and in most cases not subject to withdrawal periods. The article refers to the similarities between organic and conventional farmers in the types of products they use. For example, Henry emphasizes the fact that synthetic vitamin D is added after pasteurization in both conventional and organic production. Adding vitamin D is required by CFIA for all milk and this legal requirement holds true for organic production. Henry also describes how one organic producer must show documentation that the chemical fertilizer he uses is “natural.” While organic standards do allow a few very restricted synthetic products to be applied for fertility, these products are strictly defined in the permitted substances list. 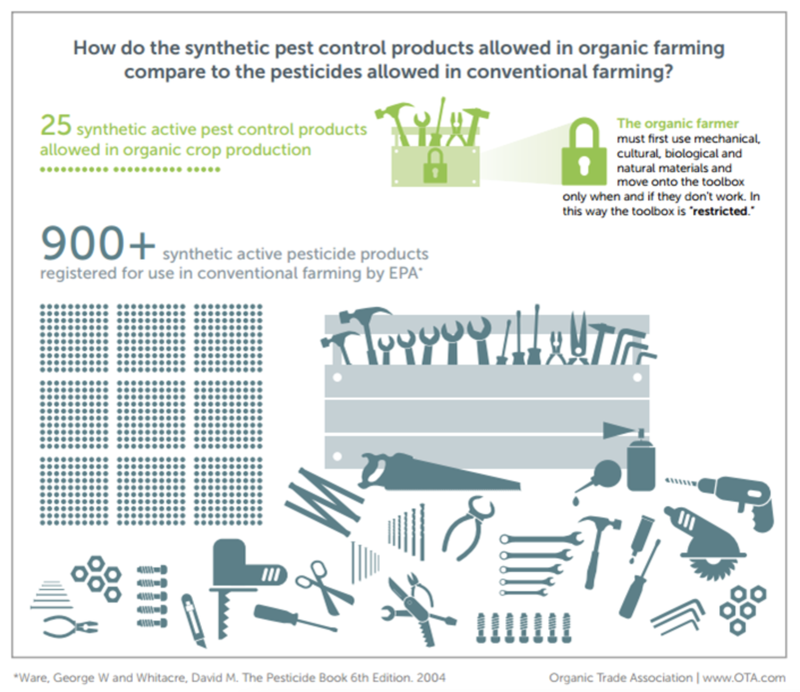 As an example of the difference between organic and conventional product use, over 900 synthetic active pesticide products are registered for use in the US, but only 25 are allowed in organic production if all other approaches fail. She also references the farmer’s use of “conventional” seed instead of organic. And if a supply shortage means he can’t get organic seed to plant for cow feed, Torrie has to write that down, too. From a filing cabinet in his barn he pulls out a “seed search affidavit” showing that he called two different seed manufacturers to find organic “pioneer yellow” grain corn, before he ended up using a conventional variety that was not genetically modified. Conventionally-grown seeds are only allowed in organic if no organic seed is available, but the seed must also be untreated. 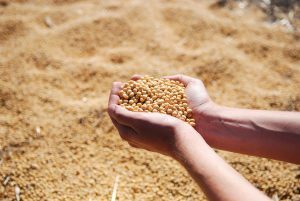 Whereas most conventional seed is treated with fungicides, only untreated and non-GMO seed varieties can be used as a last resort. While conventionally-grown, the difference between treated and untreated seed is still significant. The Star found that documenting unsuccessful efforts to find organic seed or manure before using non-organic varieties is a common occurrence. Rome wasn’t built in a day. Organic manure, seed and straw are in high demand from organic farmers and very difficult to find. As the organic sector grows and inputs become more available, the requirement to use these inputs will become stricter. The article quotes an expert who suggests more grazing releases more greenhouse gases. 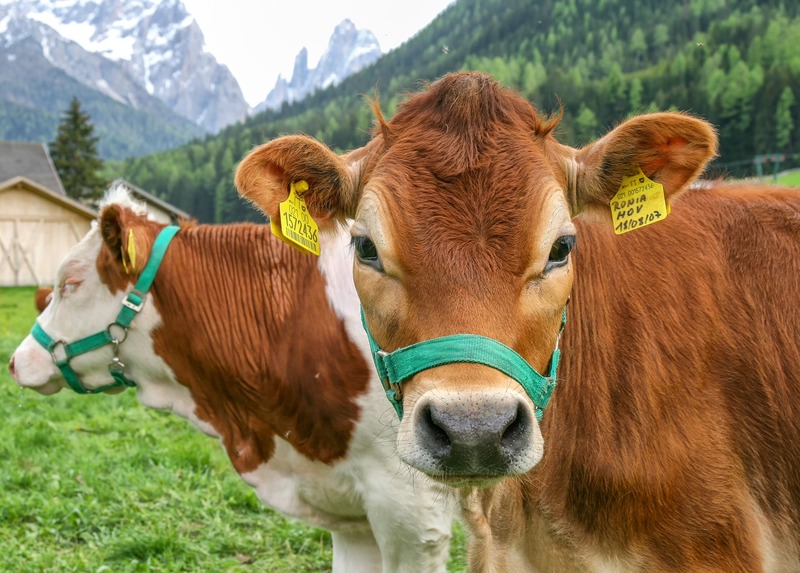 Even if the cows graze more in summer there is an environmental trade-off, says Gail Carpenter, a cow nutritionist: Cows that graze more, produce less milk and fart and belch more for every liter they produce. That, she said, “increases the farm’s carbon footprint. Scientific research indicates that with good management skills and depending on the climate, the carbon sequestration associated with growing forage and pasture crops can more than offset increased methane emissions from the cattle – not to mention the reduction in nitrous oxide emissions that result from having manure deposited on growing grasses rather than stored in manure pits and lagoons. Permanent pasture also protects soils and waterways from the effects of erosion and run-off. Animal welfare concerns are also examined. The article suggests that organic dairy cows can be confined to their stalls around the clock. Canada’s organic rules say that dairy cows must graze during grazing season (which differs with climates across the country) and have access to open air when weather permits. They also say that dairy cows can be housed in tie stalls, where cows can be chained by the neck to metal poles for sometimes 21 hours a day, heads pointed at hay, backsides aimed over a gutter. However, tie stall use on organic dairy farms is restricted to lactating dairy cows only. In addition, exercise periods are mandated during the winter when the cows are not on pasture. In contrast, conventional tie stall operations can leave lactating cows, dry (non-lactating), and heifers (young cows) continuously tethered. It is not uncommon for these farms to only untie cows during their dry period of approximately 60 days per year; otherwise they are tied 24/7. Whatever the farmers’ claims, there is a scientific marker for their animals’ happiness: Somatic cell count (SCC). A stress test of sorts, it is a measure of the white blood cells in milk. The higher the SCC, the more stressed the cow and the lower the quality of the milk (the quicker it spoils, the shorter the shelf life). Somatic cell count is simply a measure of immune activity. While this may correlate to reduced stress in the environment, it fails to account for the full range of animal welfare considerations for animals of all ages and stages of production that are addressed in the organic standards. Furthermore, increased antibiotic use may reduce somatic cell counts in conventional herds whereas other practices are required to keep cows healthy in organic. 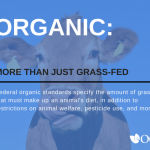 The article makes passing mention of greater space requirements for organic cows, but does not mention numerous detailed welfare-related requirements for organic dairy animals of all ages and stages of production, including the feed, housing, and treatment of baby calves. 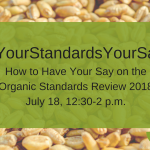 Organic standards were created by farmers for farmers and while the system is not perfect, the standards must be reviewed every five years to ensure they are rigorous and still represent the original organic principles of health, ecology, fairness and care. Whether organic or conventional, all dairy farmers have the best interests of their herd at heart. However, the difference is that the organic standards hold farmers accountable for certain practices through auditing and third party inspection. “Milked” reduces this process to bureaucracy and paperwork. The organic seal of approval is awarded to farmers for meeting bureaucratic standards that emphasize note-taking and gives points to farmers who try but fail to meet them. Good record-keeping is critical for any successful farm business, but inspections also involve visiting the premises and understanding the farm processes. While some certifying bodies are for-profit entities, many are also incorporated as non-profits and all certification bodies are subject to regular audits as part of their own CFIA-regulated accreditation process. Some organic milk brands are processed at the minimum required pasteurization level compared to most conventional dairy, which uses higher temperatures. Some say the lower temperature pasteurization preserves enzymes and enhances taste, though also resulting in a shorter shelf-life (22 days unopened versus 40 or more). However, there is no requirement for this in the organic standard, and more commercial brands may adhere to higher processing levels to improve shelf life and meet retailer expectations. The DFO released a statement in the wake of the article's publication, stating: "Dairy farmers (in Ontario and Canada) are proud to offer consumers choice, and many consumers choose to purchase organic products, including milk. "DFO supports all dairy producers and processors, and work with them to ensure that we deliver a high-quality, reliable product to all consumers, whether they choose to produce conventional milk, organic milk or any other specialty dairy products. "We cannot comment on price, as prices are determined by the retailer." The Organic Council of Ontario is proud of our many organic dairy members and the work that they do to go above and beyond the normal processes. We stand behind their efforts to do things differently, and believe that difference is significant. Organic is more than just the end product, it is one part of a food systems solution. Thanks to the Canada Organic Trade Association and others who provided data and feedback for this response.